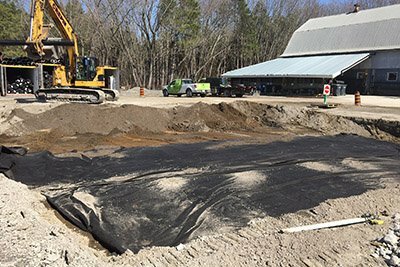 Geotextiles typically perform one or more of the following four functions: separation, reinforcement, filtration or drainage. 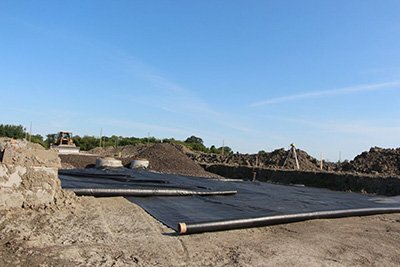 Matching the right geotextile with its application depends upon accurate identification of its proposed function(s) and its relevant physical properties. To simplify the selection process, we’ve provided a reference chart below to help you identify the right type of geotextile for the job.